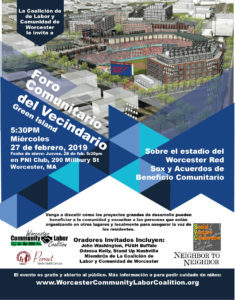 Worcester Magazine Article about the forum here. Thank you to the over 150 people who attended this forum. 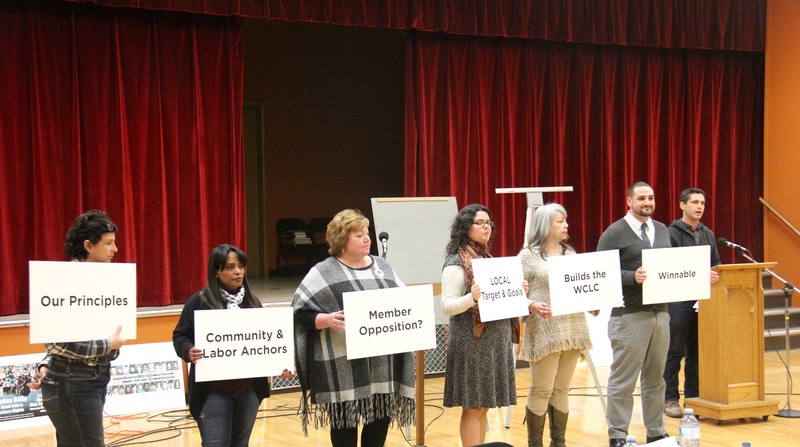 We discussed how large development projects can benefit the community and heard from people organizing elsewhere and locally to ensure resident voice. 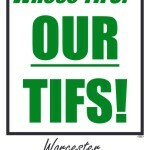 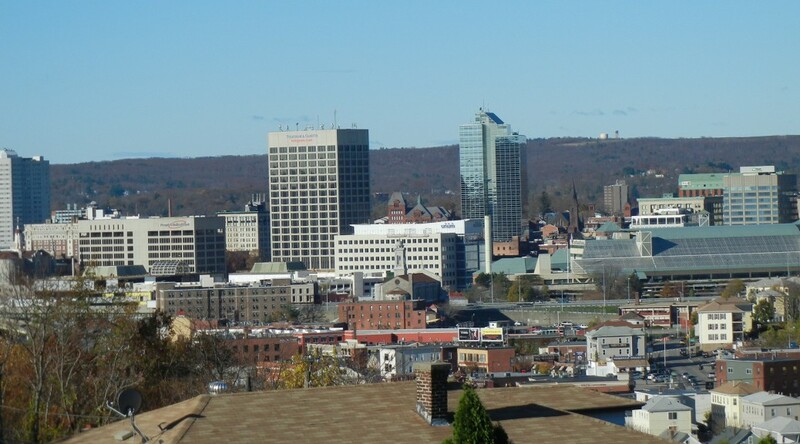 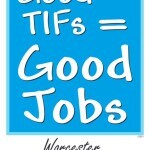 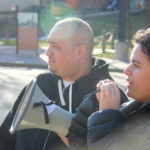 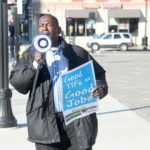 Worcester needs a DISPARITIES STUDY to move towards a diverse workforce and to keep jobs local. 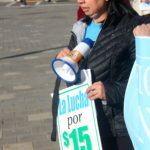 We demand a stronger WAGE THEFT ordinance. 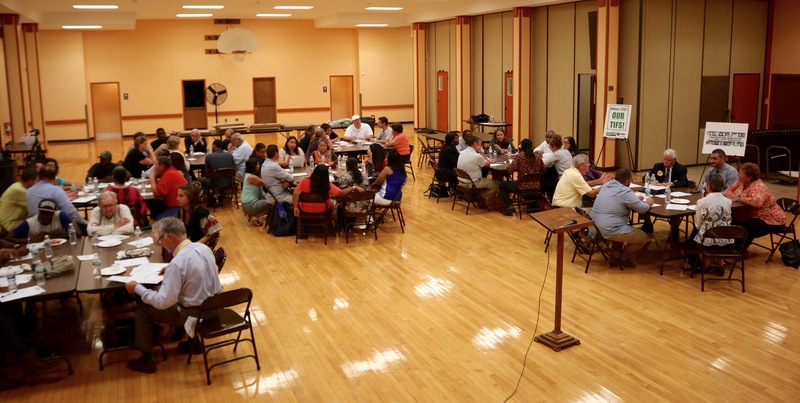 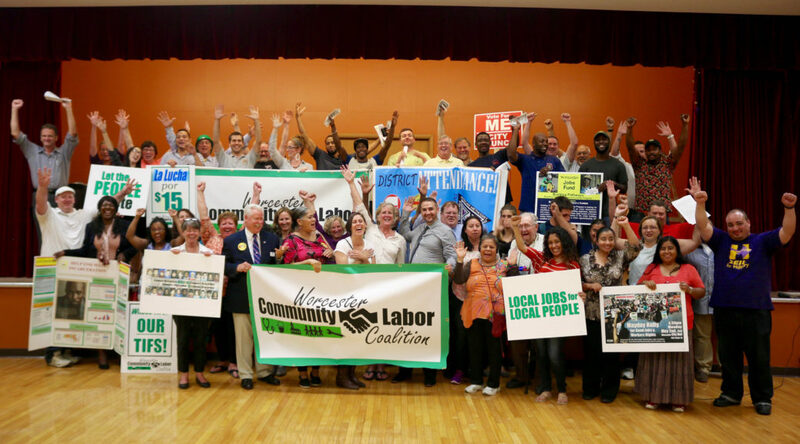 On September 22nd, 2016 our coalition had a powerful night of coming together, sharing and strategizing. 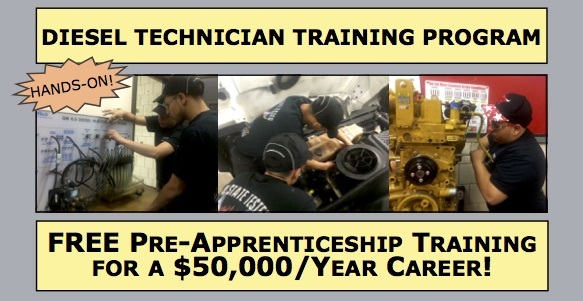 FREE PRE-APPRENTICESHIP TRAINING FOR A $50,000/YEAR CAREER! 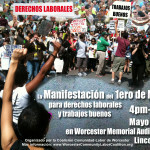 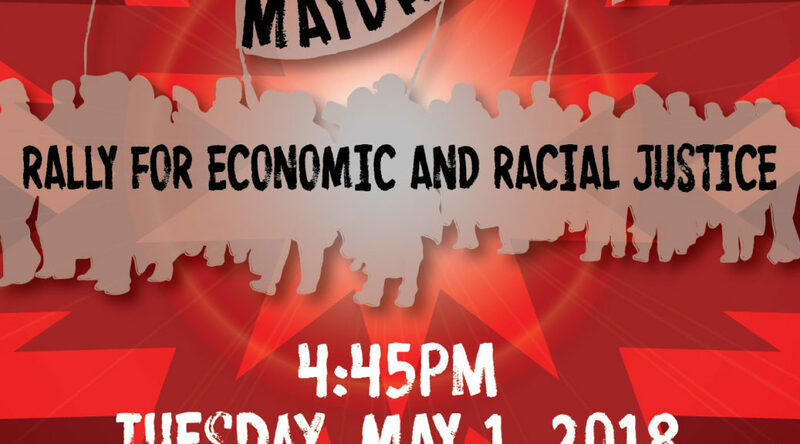 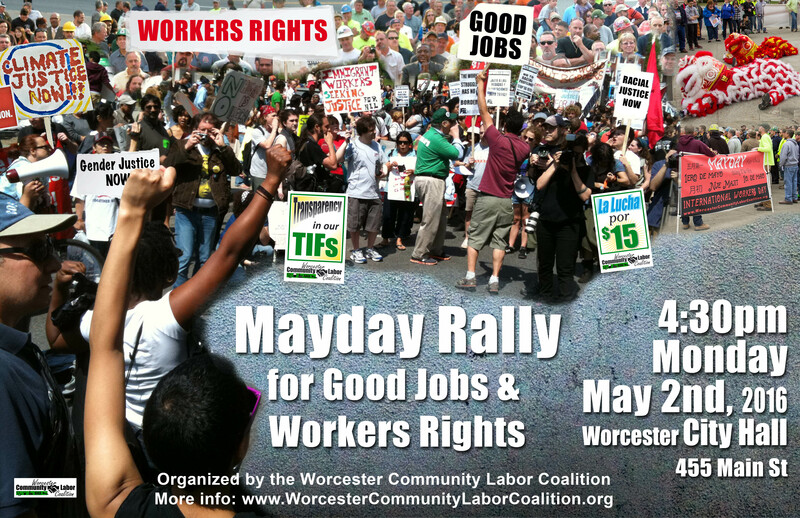 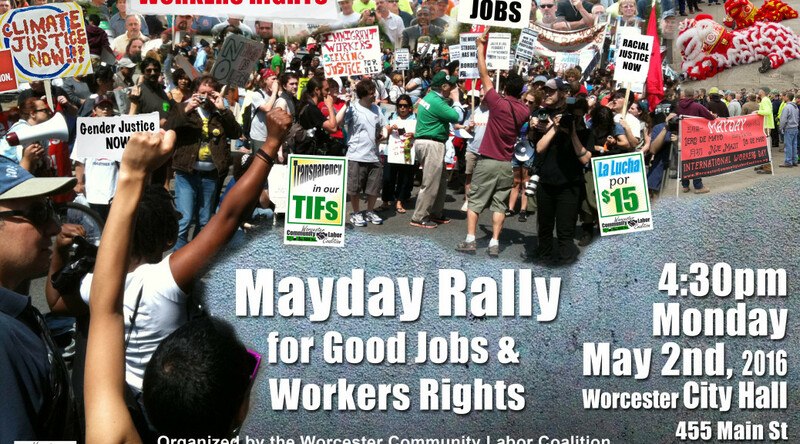 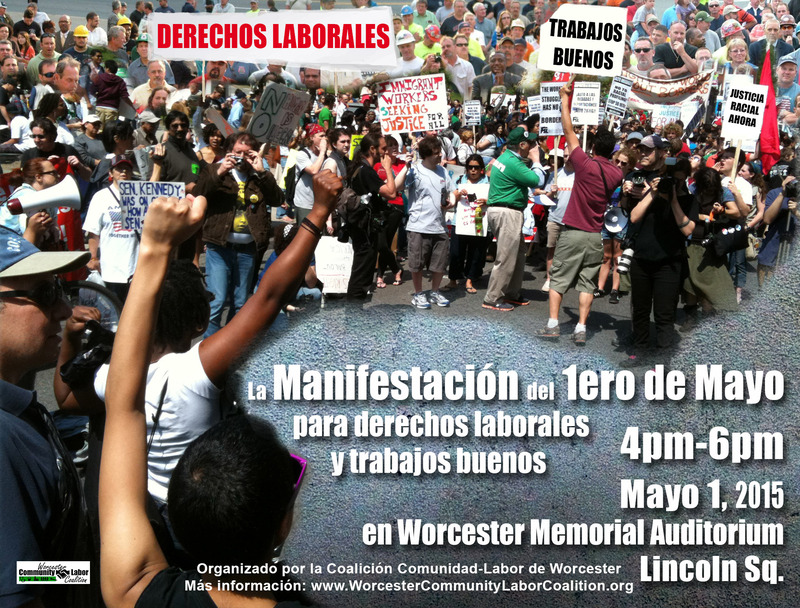 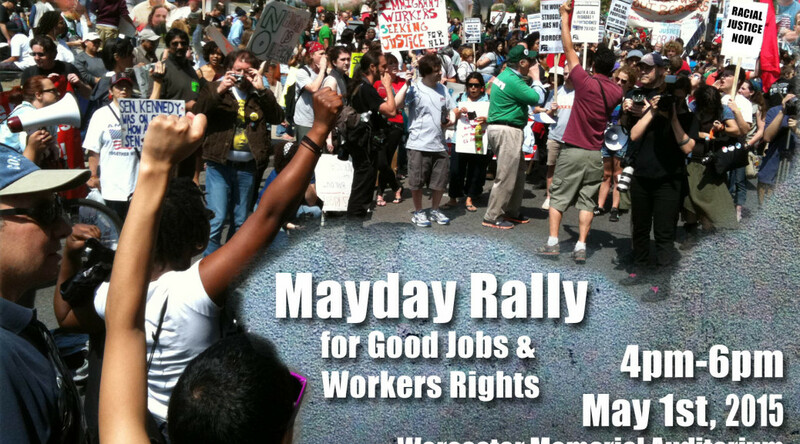 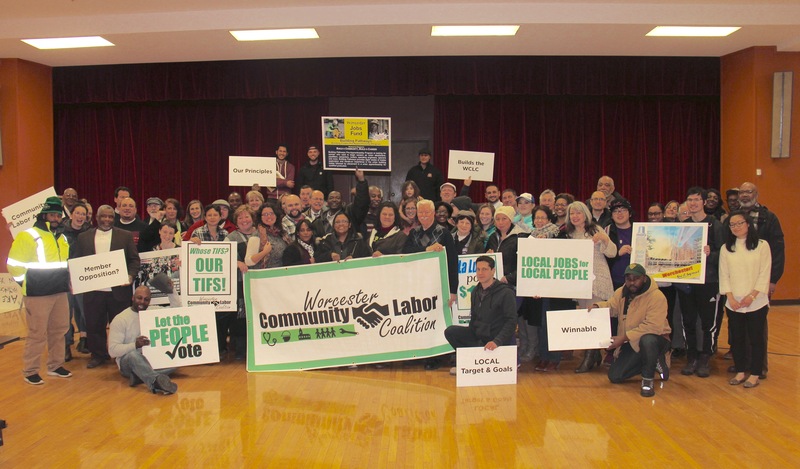 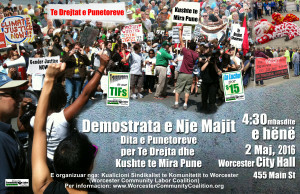 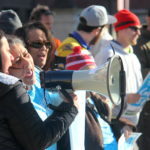 Join Worcester Community Labor Coalition members, Lion Dancers, the Burncoat High Chorus, Eastern Medicine Singers – Native American Drummers and Lucelia de Jesus for the 2016 International Workers Day celebration. 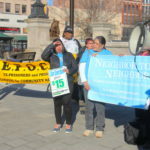 See news coverage of the event here. 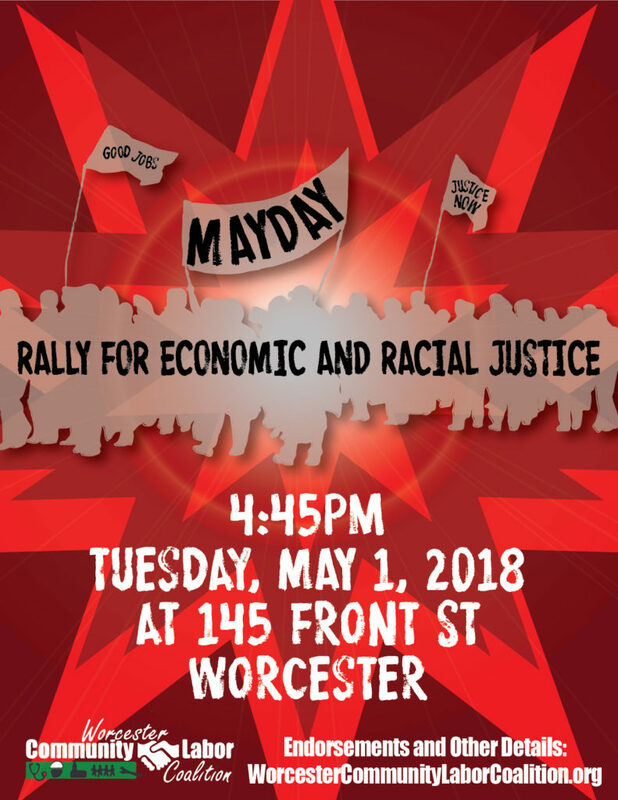 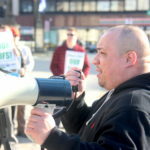 Speakers spoke on topics including: Transparency with city tax breaks (TIFs), Racial and Gender Justice, immigrant rights, training & education, climate and environmental justice, jobs not jails & mass incarceration. 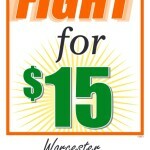 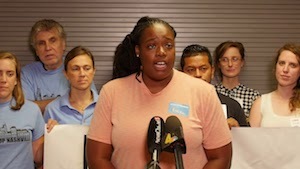 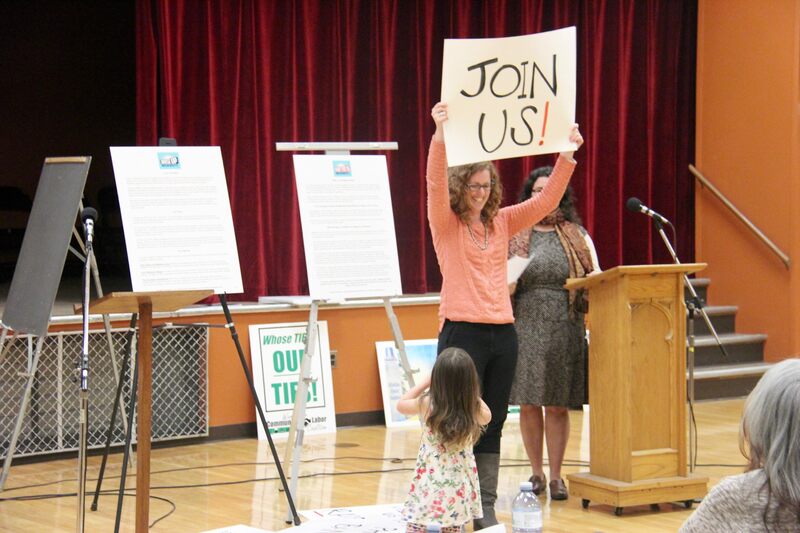 Thanks to everyone that came out for the Fight for $15 rally and attended the Economic Development meeting as well. 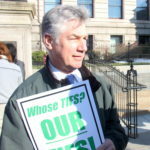 WE WON! 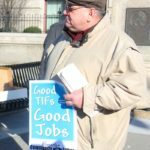 It was clear they wanted to just quickly and quietly get the TIF policy approved without further community input, but we did not let them. 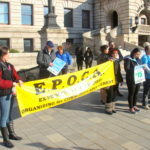 Keep in touch for more actions in the fight. 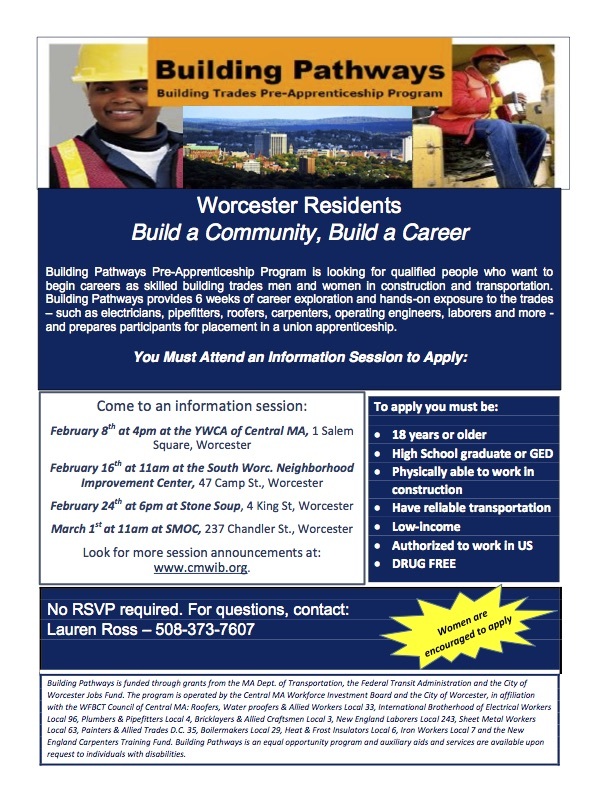 Free training by the Worcester Community Labor Coalition for our membership and allies. 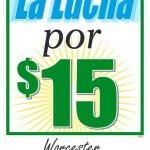 Ample free street parking available. 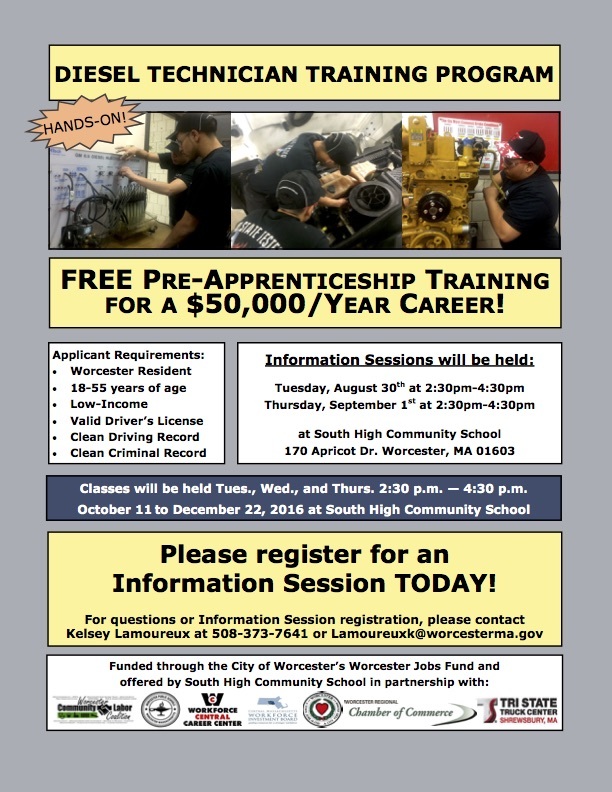 Training is wheelchair accessible and interpretation is available with RSVP before October 13th. 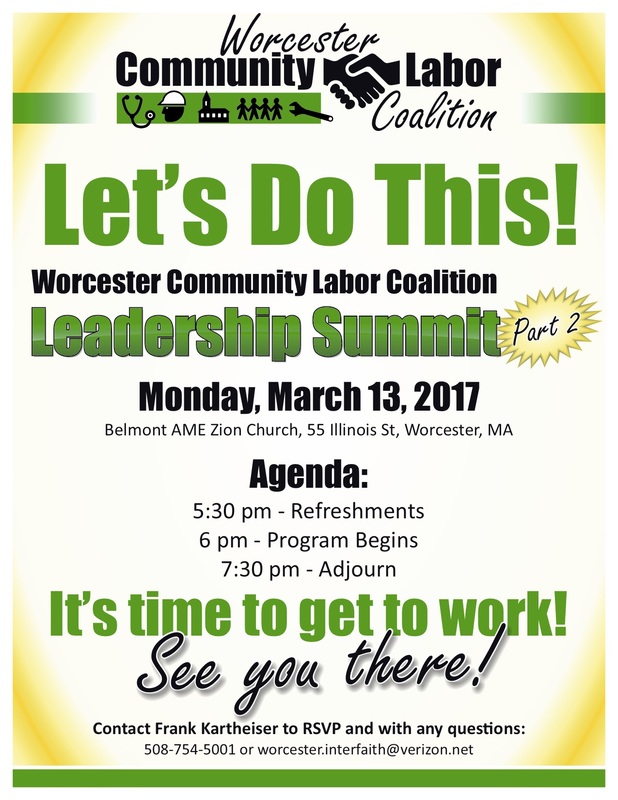 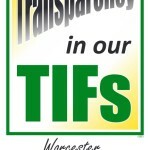 Educate Worcester Community Labor Coalition member group’s leaders about the basics of city tax deals and the process for getting involved. 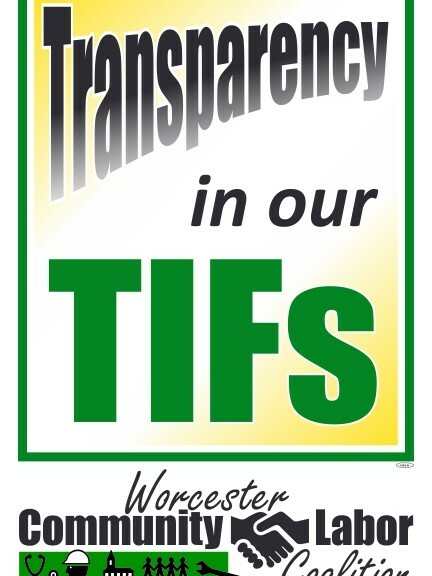 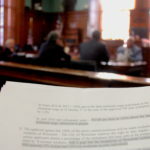 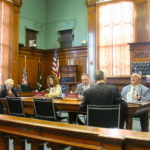 Empower WCLC members to act quickly when a tax financing deal is proposed in Worcester. 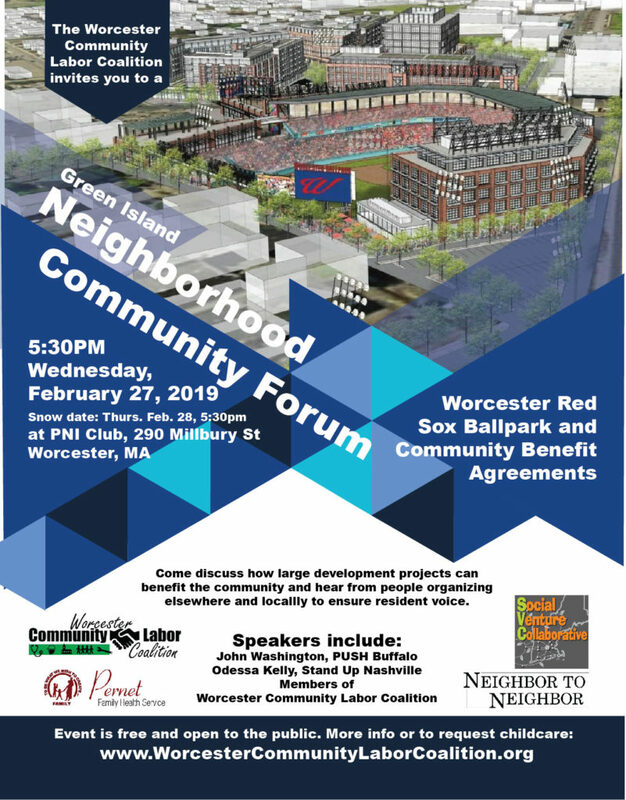 Discuss broader and more long-term strategies for community benefits agreements. 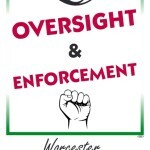 Ultimately our more effective action on this topic will ensure that tax dollars stay local, create good jobs and benefit the community, not just developers and large corporations.